The purpose of this site is to inspire, inform and encourage the use of video for everyday business communication. 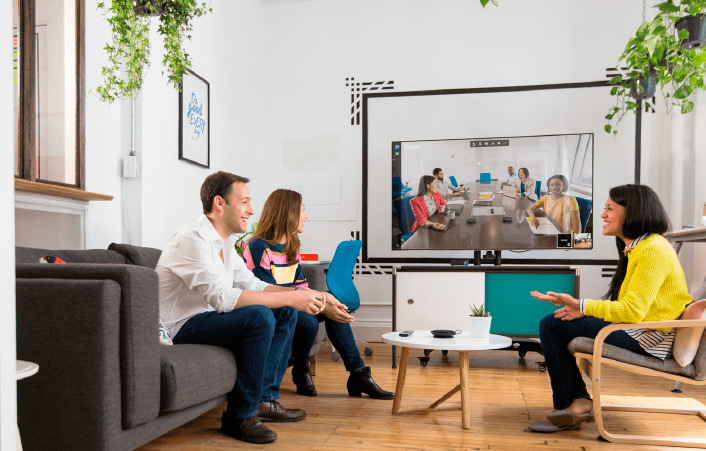 The goal of frictionless meetings — removing the obstacles to video collaboration, and allowing people to focus on the substance of the meeting, and the people, rather than the technology. The content featured on this site is the property of Pexip, unless otherwise cited, and is intended for information and inspiration. 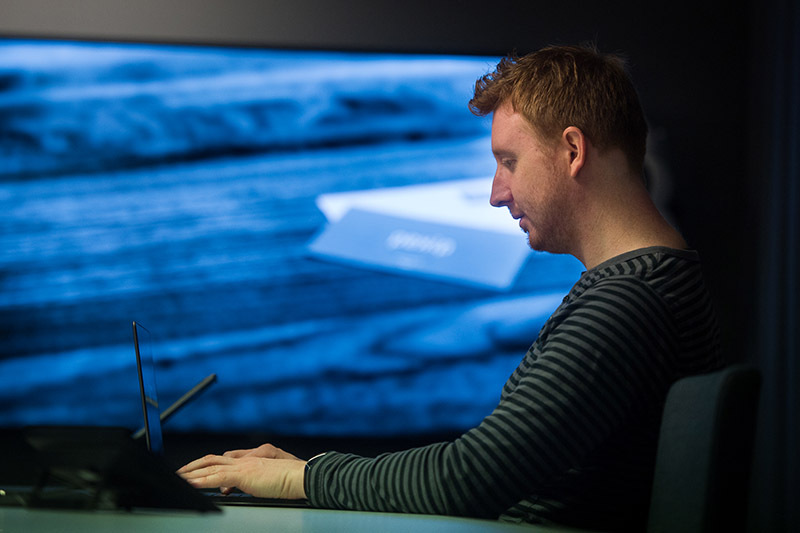 Pexip, headquartered in Oslo, Norway, is an award-winning vendor of enterprise communications technology. Its Infinity platform allows existing collaboration and communications technologies to work frictionlessly with each other. Pexip develops a solution that enables third-party systems to join Meet video calls and experience the same high-quailty video and content sharing as native users. Pexip has main offices in Oslo, Sydney, London, and New York.